At a press conference held at Norwich University’s Mack Hall Buczko Cyber War Room on Thursday, March 21, Norwich University President Richard W. Schneider and Sen. Patrick Leahy (D-Vt.) announced the award of three major contracts totaling approximately $7.3 million that continue Leahy’s long-standing support of cybersecurity education programs and research at Norwich. “The threat today, that our students are going to be really challenged with for the rest of their lives, is this cyberthreat,” President Richard W. Schneider said at the opening of the press conference. 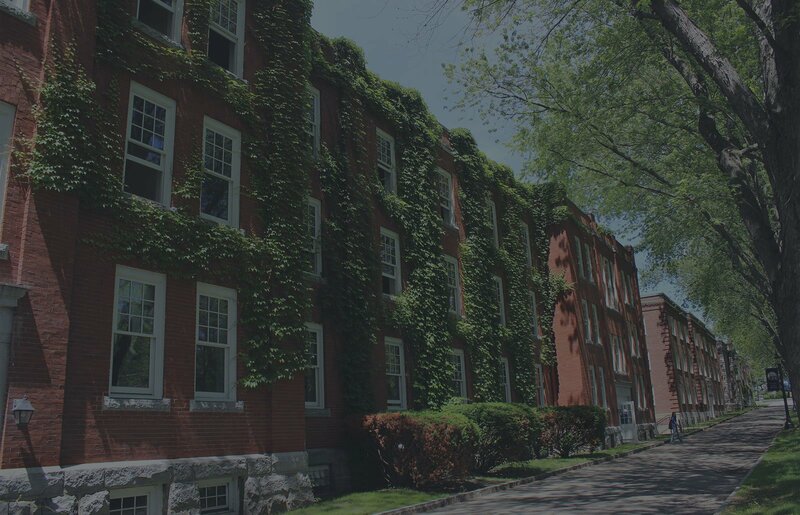 Of the grant, around $5.9 million is funded by the Department of Homeland Security Science and Technology, and is supported by the United States Air Force to expand Norwich University Applied Research Institutes’ (NUARI) simulation-based cyber exercise tool. $499,000 will go towards the development of an energy-resilience research track that includes cybersecurity issues. Lastly, $905,000 will help fund the education of National Guard and Reserve Forces through Norwich’s CGCS online programs in response and recovery of cybersecurity issues. Cybersecurity scholarships will be awarded to 33 students out of the certificate programs (Critical Infrastructure Protection, Cybercrime and Cyber Law, and Digital Forensics and Cyber Investigations), [AGL1] which were developed in response to NSA requirements, and to seven students of the Master of Science in Information Security and Assurance degree program. 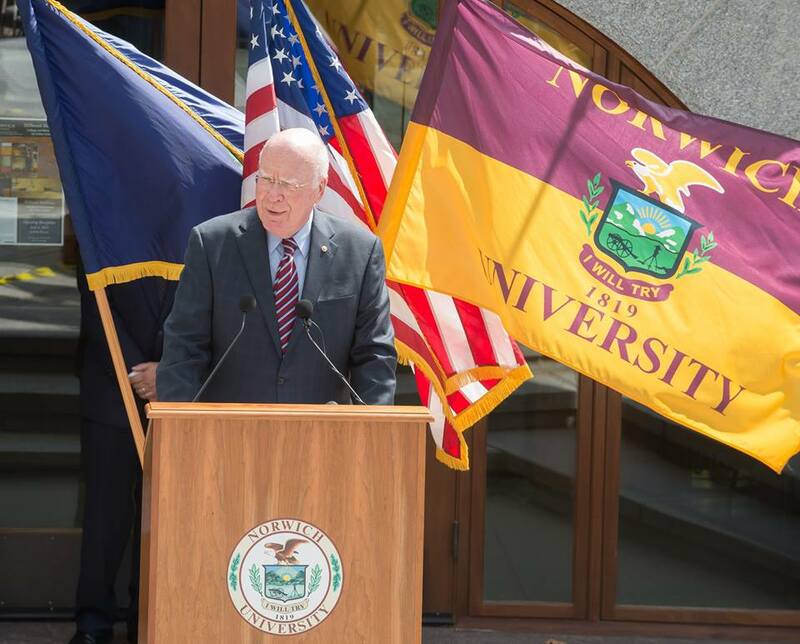 To watch the full press conference, please visit the Norwich University Facebook page.